Clara Quinn moves back home to the coast of Maine once she realizes that New York City isn’t all that it is cracked up to be. It doesn’t take long for her cousin Stephanie to convince her to work for her at the Ravens Nest Bookstore, which admittedly isn’t exactly what she wants to do, but how do you say no to family. However, things are not so peaceful at the store. In fact, Clara discovers a body in the storage room of the bookstore. Now her crazy, but lovable cousin, has decided they need to uncover the murderer by using Clara’s Quinn Senses.This is a family psychic talent that allows Clara to hear voices that guide her to the truth But since she has blocked the Sense for so long, it is difficult to understand. 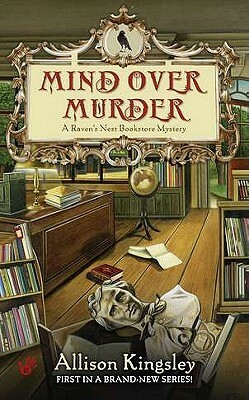 Mind over Murder by Allison Kingsley is a fun cozy mystery. The cousins are great characters and the small town vibe is great. Any book that takes place in a bookstore is a winner for me and this was no exception. 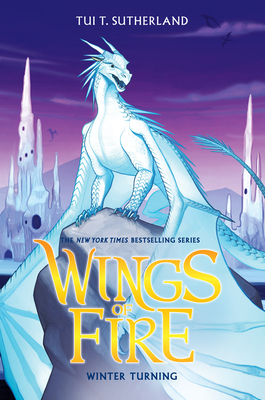 I have already read the next two in the series. Paranormal and cozy, what more could someone want. Nancy Coco’s Candy-Coated mysteries series is so much fun and a perfect summer read. 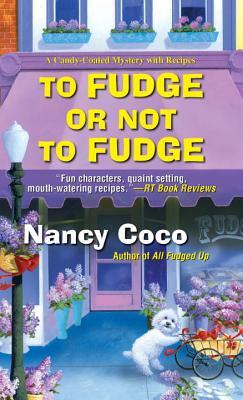 To Fudge or Not to Fudge is book 2 in the series. Set on the idyllic Mackinac island on Lake Michigan where fudge reigns supreme, Allie has happily settled into running her family business, the historic McMurphy Hotel and Fudge Shop. 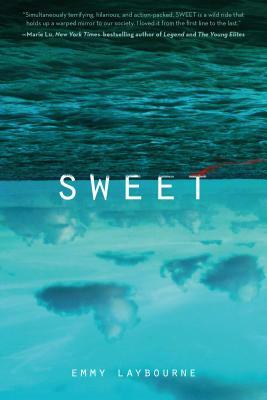 She has decided to put behind her the past debauchery about the murder of her grandfather’s biggest rival and focus on work, until her lovable dog Marshmallow finds human bones scattered throughout the island. Now she finds herself knee deep in another murder investigation and has somehow managed to reluctantly get herself on a reality cooking show. This was such a fun read! I loved the atmosphere of the island and the townspeople. 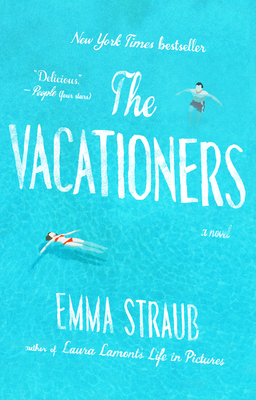 The story takes place right at the beginning of June and you can feel all the travelers, the sun, and the carefree attitude that comes along with summer. 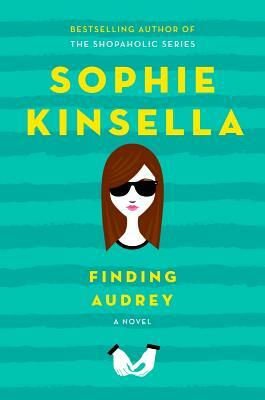 Coco’s character Allie is a fun, determined and entertaining sleuth. This is very much a story where you think, seriously, nothing else can possible go wrong – and then of course it does. 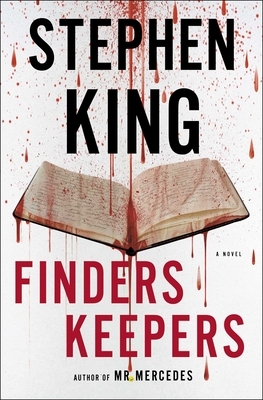 I am not much of a cozy mystery reader, but I found myself quickly ordering the next book in the series. 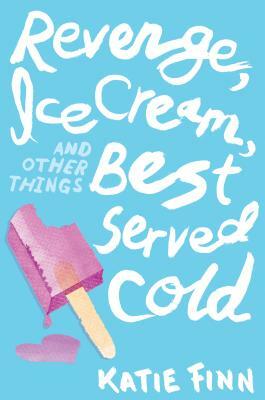 Revenge, Ice Cream, and Other Things Best Served Cold by Katie Finn is book two in the Broken Hearts and Revenge series. Gemma has sworn to get revenge on Hallie but Hallie is proving to be harder to beat than she originally thought. To make things even more challenging, Teddy (her ex-boyfriend who is currently dating Hallie) is in town and Gemma’s long time crush Ford is visiting his father. 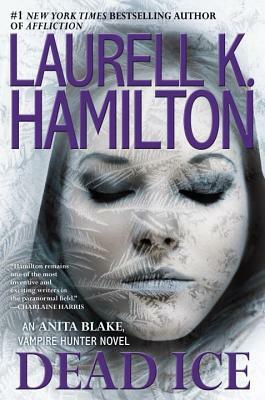 As Gemma and Hallie continue to spar (often in outlandish and devious ways), Gemma finds her summer being much more interesting than a quiet time lounging on the beach. I love this series! First of all, Finn’s titles are so witty and whimsical. They perfectly capture the plot and the playful nature of the story. 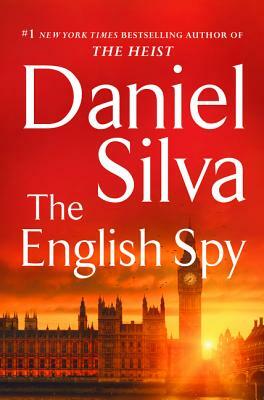 The characters are entertaining and believable. I love how hard Gemma tries to correct the mistakes of her past even when she knows it is next to impossible. 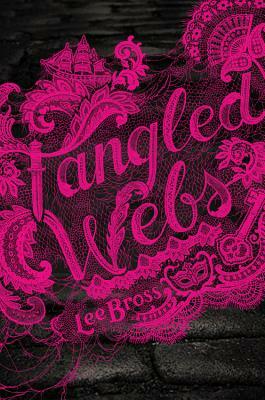 You get lost in the chaos of the story and filled with a sense of friendship and new love. 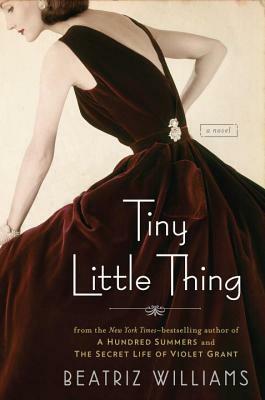 This is an absolutely perfect summer read.